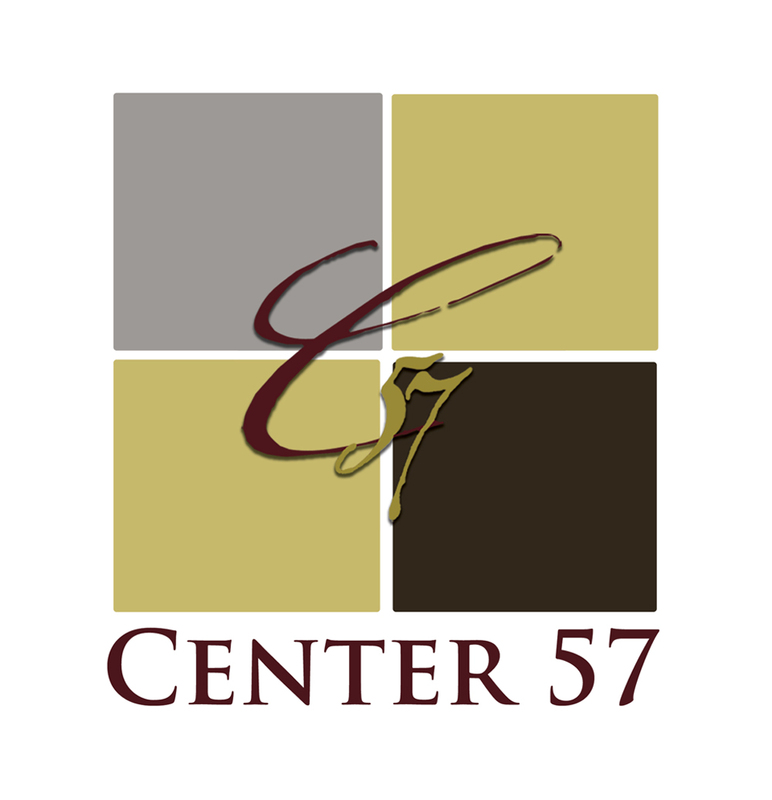 Center 57 Business Services provides your business an attractive business address, prestigious office suites and meeting room facilities. We offer the services, amenities and good taste necessary to stay ahead of your competition, and project a highly professional company image. This is a collaborative work environment offering office space, meeting rooms and virtual office services.